Hopscotch around the house and then a treasure hunt. When little explorers head off on big adventures, things can get pretty hectic! 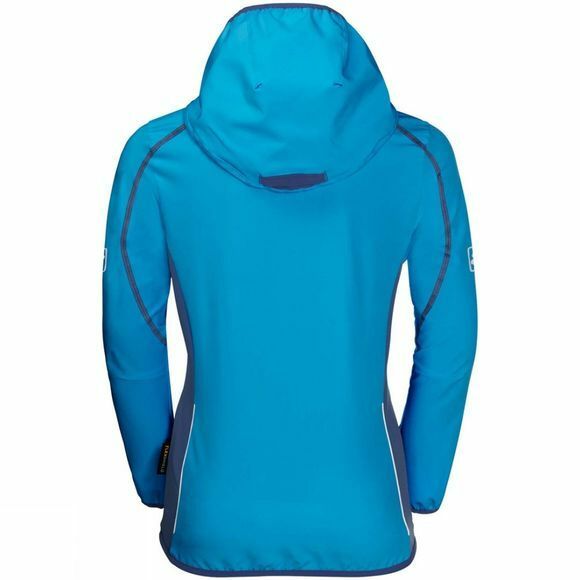 And that's exactly what the Girls Turbulence Softshell is made for. 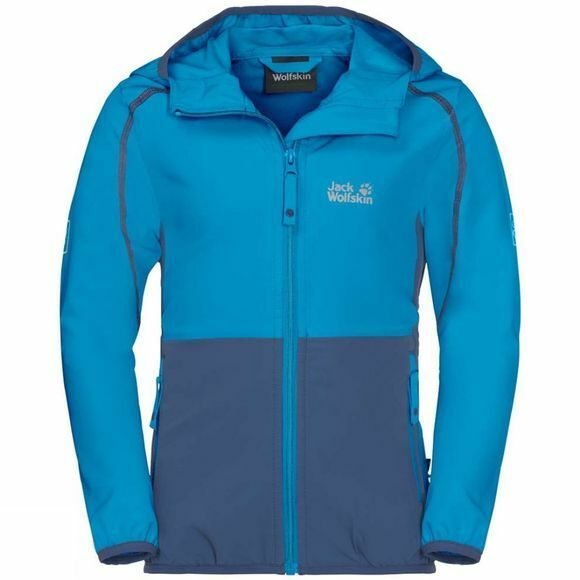 This stretchy children's softshell is super comfortable to wear. Even if it's not exactly T-shirt weather, kids still want to be outdoors. And when they're wearing this jacket they won't even notice the chilly wind or showers.